After the Marsannay Pinot noirs from Sylvain Pataille, for this week’s allocation of the week we head south, to discover Dominique Piron’s magnificent, terroir-driven Gamays. Even while the harvests were in full swing, Dominique Piron was kind enough to give us some of his precious time to answer some of our questions. The winemaker, who is celebrating his 50th vinification this year, didn’t hide his satisfaction regarding this year’s happy vintage. After a difficult decade fraught with hail, frost and small harvests, 2018 will be known for its absence of disease, a dry summer, a good harvest both in terms of quality and quantity. “It will be a superb vintage. For the moment, everything we’ve tasted is good,” he enthused. It goes without saying that, in order to make a good wine, you must have good grapes. Dominique Piron is worried about his customers’ consumption and concentrates on producing “clear, clean and precise cuvées”. Thus, while his domain is not certified organic or biodynamic, he cultivates his vines as cleanly as possible, because, “being in harmony with nature means cherishing it and working with motivation.” He has passed on this philosophy to his entire team and has since obtained the HVE label (Haute Valeur Environnementale – high environmental value). In the winery, Dominique Piron favors traditional methods. This year, the harvests were entirely manual. Generally, vinification lasts between 6 and 20 days, depending on the appellation. Beaujolais wines, with their fresh fruit aromas will last around a week, whereas a Morgon or another cru, more concentrated cru will last between 15 and 20 days. 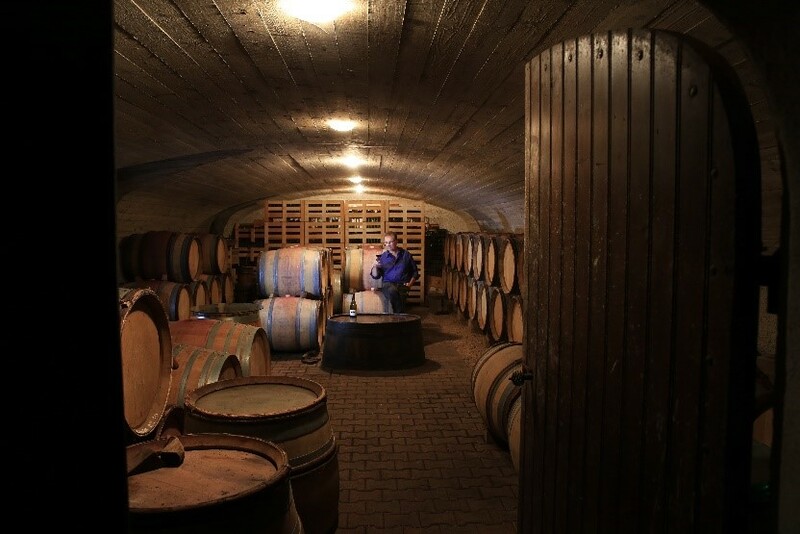 Fermentation is natural and the winemaker only influences the temperature and duration. “I don’t like drinking my wines too early… Not before 7 in the morning! (he chuckles) On a serious note, I enjoy opening a bottle when I’ve had a tiring day and more importantly, when it’s going to be shared. Wine is synonymous with sharing.” His wines are elegant and have a strong character. 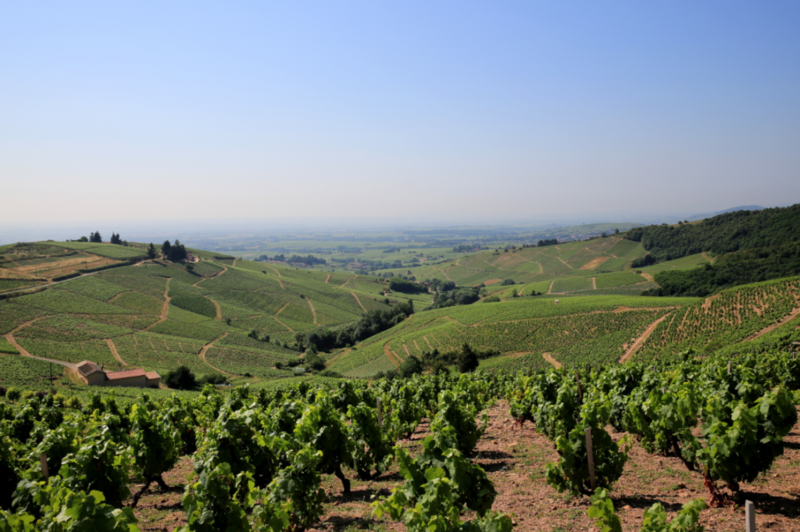 Whilst the range of reds is very varied, the winemaker also produces a lovely white Beaujolais (Chardonnay). 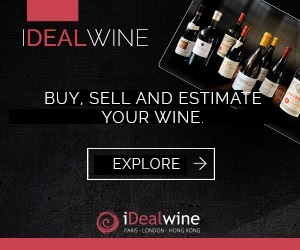 Here at iDealwine, we can’t recommend this winemaker highly enough, and the work he does for his region, proved by his status and president of l’InterBeaujolais (the Beaujolais appellation). We wish him a happy 50th vinification and can’t wait to try this latest vintage! This 100% Chardonnay from Dominique Piron is hand harvested fairly late and then fermented in stainless steel vats before being aged in oak to give it length and fullness. This wine gives off aromas of white flowers and exotic fruits on the nose. On the palate this wine is rich and lively and before giving way to a well structured and balanced wine. This Chénas is subtle yet maintains good substance. It is a wine to be shared and would be perfect with some Lyonnaise charcuterie. This Grand Cras Morgon from Domaine Piron packs volume and concentration with delicious black and red fruit notes. Hints of spice and kirsch give this wine a good finish. It is the terroir and the age of these vines that give this wine such depth. The roots of these 50 year old vines bury deep into soil made up of old granite and iron oxide. The time spent in vats and oak give this wine a roundness and longevity that makes it the perfect match for game. This beautiful and powerful wine has a silky texture and graphite minerality that is typical of a Côte du Py. This wine needs 5 years ageing in order to soften. 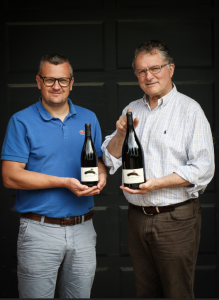 Since his partnership with Julein Revillon, who brought 7 hectares (out of 95 in total), the exuberant Domonique Piron has centre his activity on commercializing his wines and local affairs by becoming the new president of the Beaujolais interprofession. 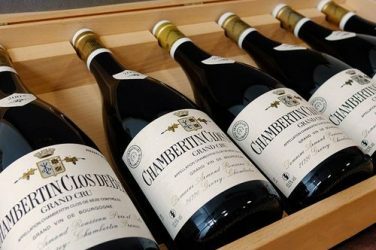 The duo recruited a new head of viticulture, Thibaud Lemaître. We hope that this latest addition will bring perfectly ripe fruits and that technique won’t take precedence over terroir. […] The chénas Quartz perfectly respects the terroir and is worth of being shared. The Morgon La Chanaise is juicy, with digestible tannins and clean on the finish. Le Côte du Py is delicious, with the rich aroma of potpourri. 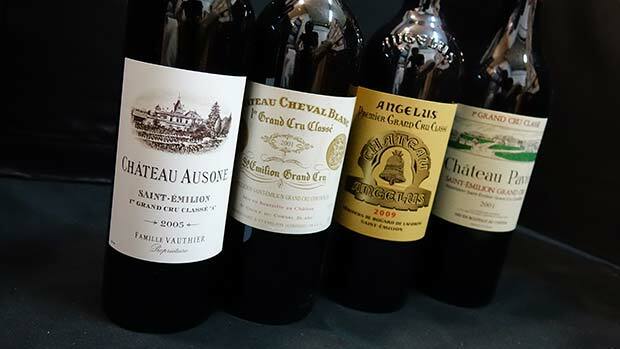 We highly recommend this wide, consistent selection of wines. Instagram contest: win a bottle of Sassicaia 2014! 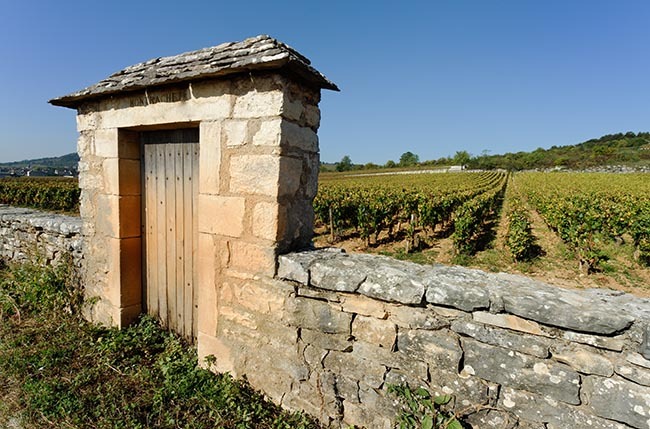 A guide to the wines of Burgundy: what on earth is a climat? 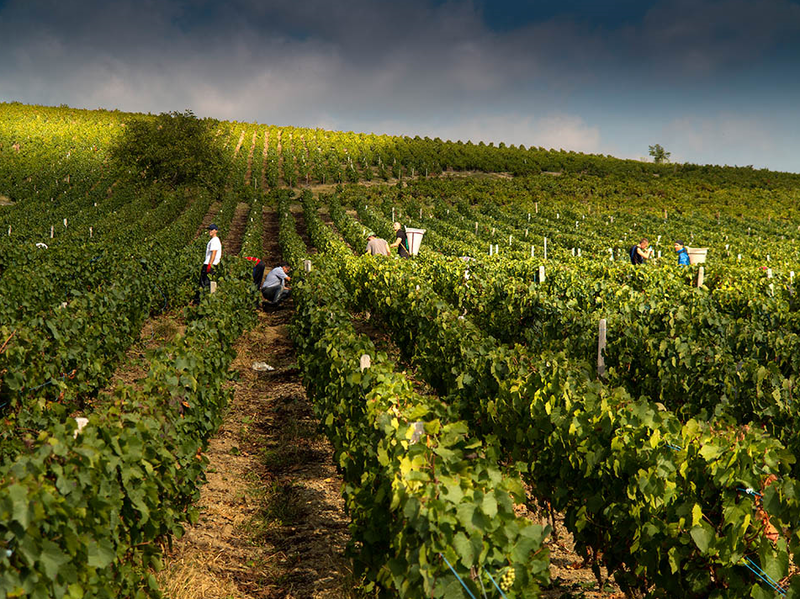 Since July 2015, the Climats de Bourgogne has been inscribed to the UNESCO World Heritage List. But what is a climat and why do they deserve to be protected sites?